Brake check requested. Vehicle had been sitting awhile. 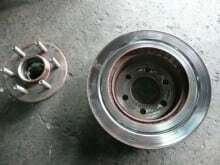 Both rear brake rotors were beyond severely worn. Needed rear brake work was declined (rotors, pads, calipers). Customer had requested a brake check. Left rear brake rotor almost non-existent. 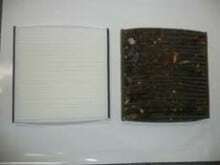 Air filter was found to be severely restricted not allowing engine to breath. Fortunately the debris appeared to not have made it passes the air filter and into the engine avoiding a catastrophic event. 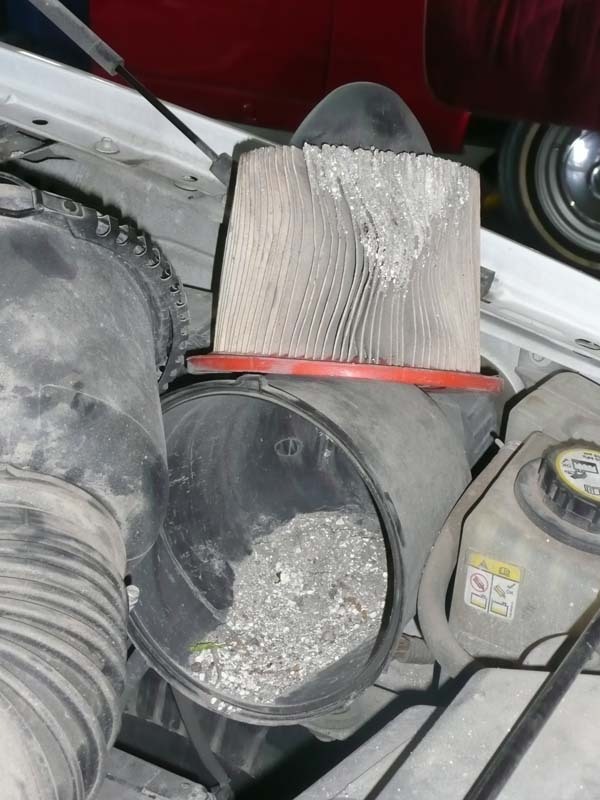 Air filter was found to be severely restricted not allowing engine to breath. Fortunately the debris appeared to not have made it past the air filter and into the engine avoiding a catastrophic event. Engine hard to start and a lack of power. Severely worn spark plugs. 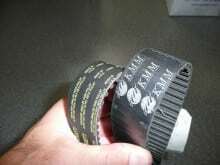 Come to find out the customer had never performed any regularly scheduled maintenance (tune-up, etc). compared to a new one. 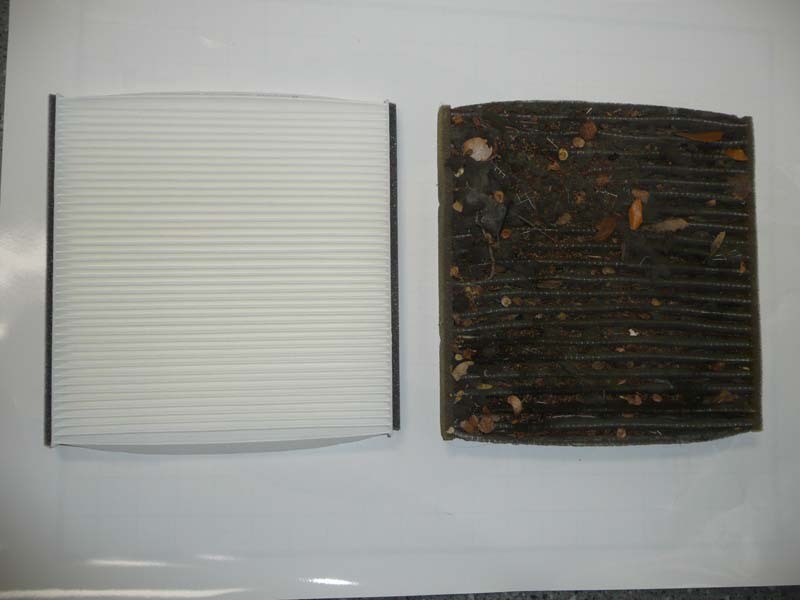 New interior cabin air filter versus one removed from vehicle. 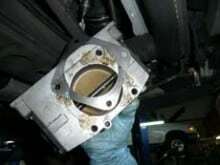 Isolated a vacuum leak (smoke test) to the throttle body area. Upon removal found recently installed gasket misaligned (customer prior attempted repair). Recently installed brake pads (by customer) had worn irregularly. 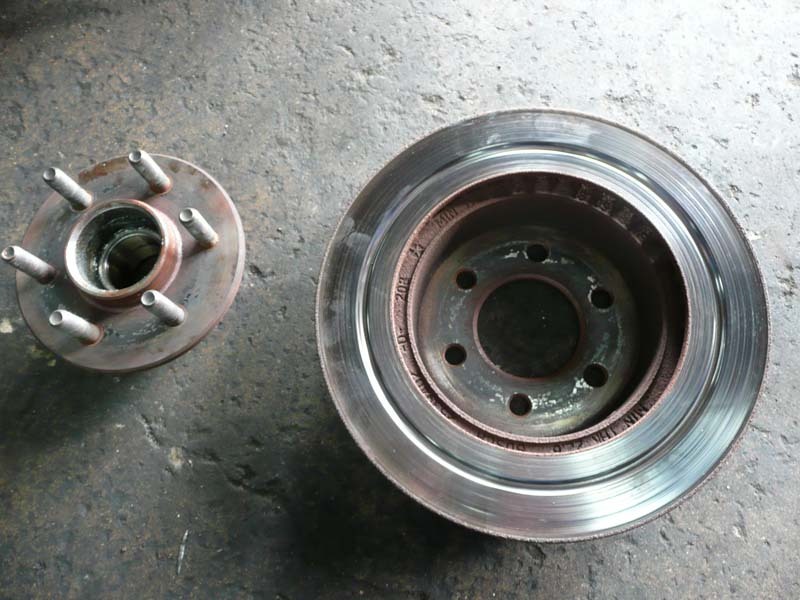 Brake rotor was not properly machined (smooth surface) at the time the pads were installed causing the new brake pads to wear into the grooved brake rotor resulting in the noise. 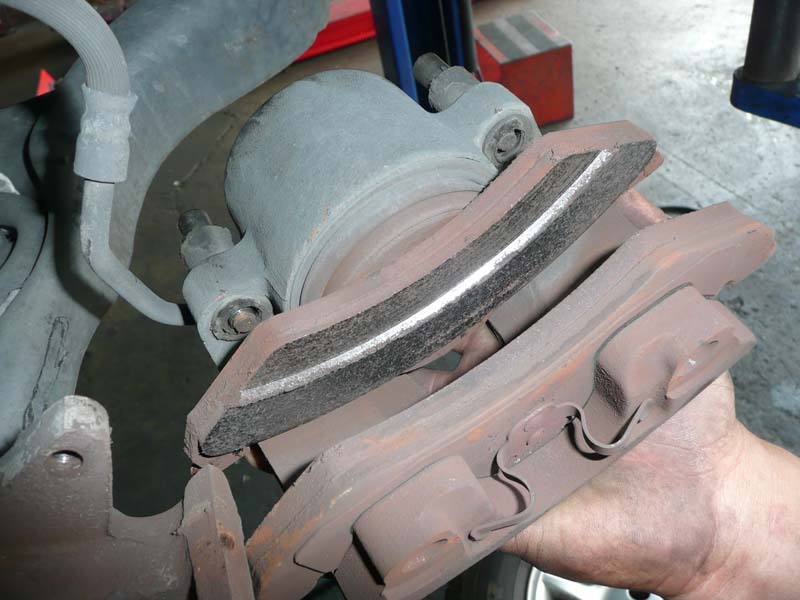 Grooved brake rotor found on vehicle. timing belt failure. As you can see the belt was about to break. If this had occurred the engine camshafts would have stopped moving with the engine crankshaft and severe mechanical damage would have resulted (engine pistons crashing into engine cylinder head valves). 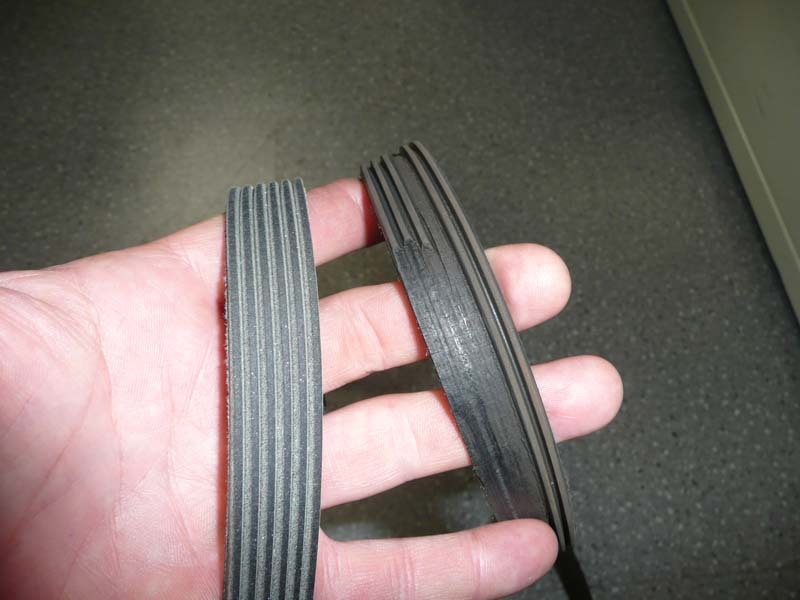 Comparison of a new and old timing belt removed from a customer’s vehicle. Brakes are not working properly. 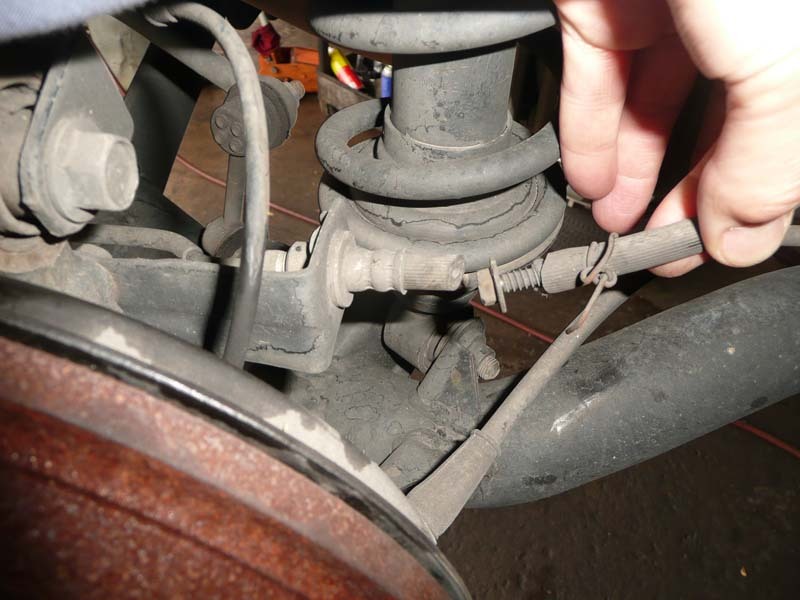 The rear brake hydraulic lines that supply pressure to allow the rear brakes on this vehicle had been cut and a screw was inserted into the cut line. 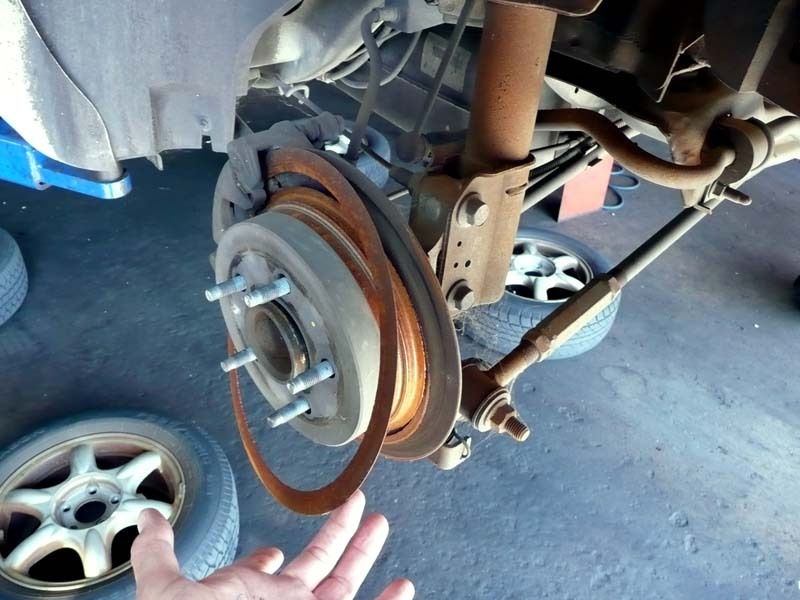 The rear brakes on this vehicle were not working at all. Found broken brake line plugged with a screw. Engine overheats. 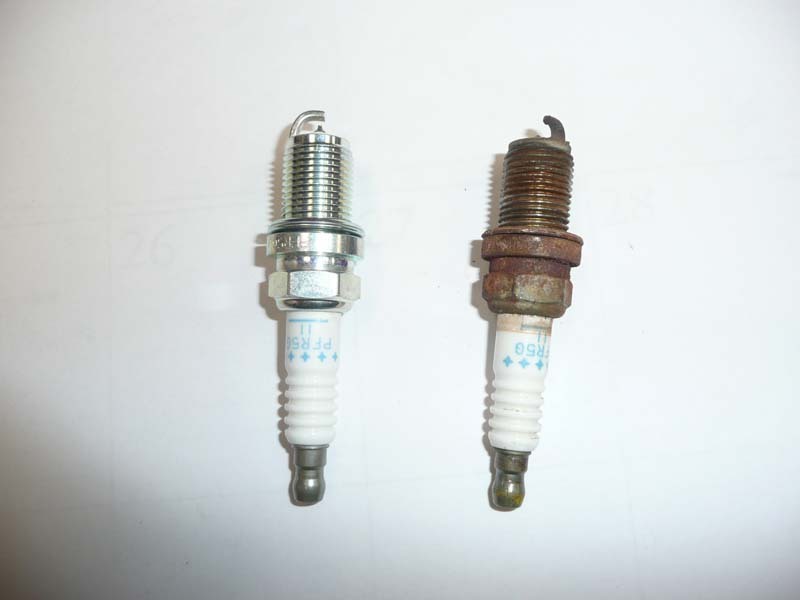 Customer already had replaced the cooling system thermostat and radiator. Verified the customer complaint and that the electric cooling fan was operating properly. Found external system leaks (pressure test) and a block test was negative (no combustion gasses in cooling system – head gasket intact). Removed cooling system thermostat and re-installed thermostat housing. Removed upper radiator hose and provided alternate water supply to radiator. Started engine and checked water flow. Almost no flow was present. With customer authorization the water pump was removed and checked. As you can see the impeller was found to be almost completely rusted away. 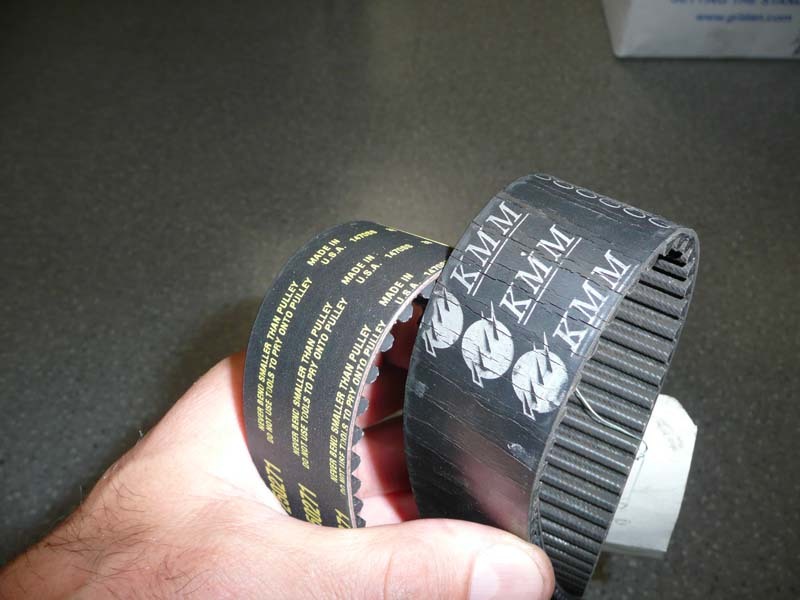 After talking with the customer, it became apparent that even though a timing belt service had been performed before the water pump was never replaced with the service. 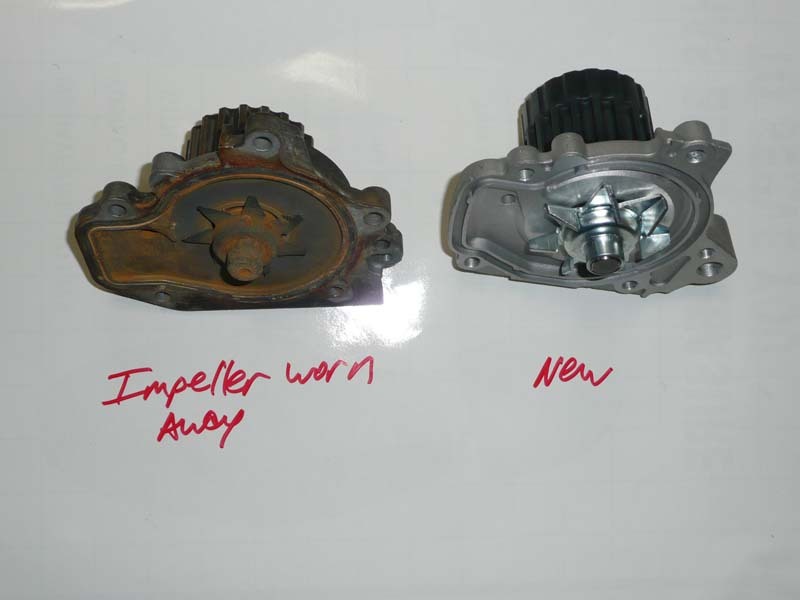 The severe deterioration of the water pump metal impeller also shows that proper cooling system maintenance was also never performed. A severely worn away water pump impeller. A squeaking noise under the hood. Serpentine belt is on its last leg. This one belt drives all the engine accessories. It is amazing that it was still in place. New serpentine belt versus one removed from engine.